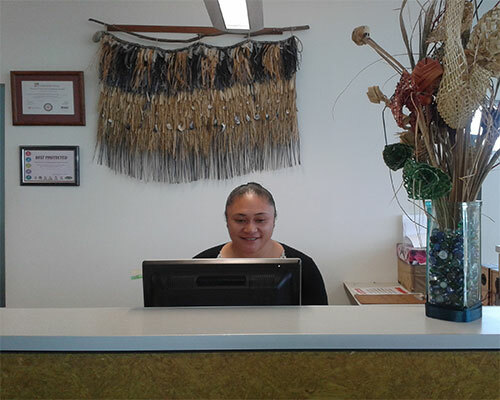 Porirua Union and Community Health Service is a not for profit low cost health service that is affordable and accessible to the Community it serves. PUCHS covers the wider Porirua area, up to and including Johnsonville and Paremata. With a diverse and well qualified clinical staff we have been providing quality primary health care to the Community since 1990. 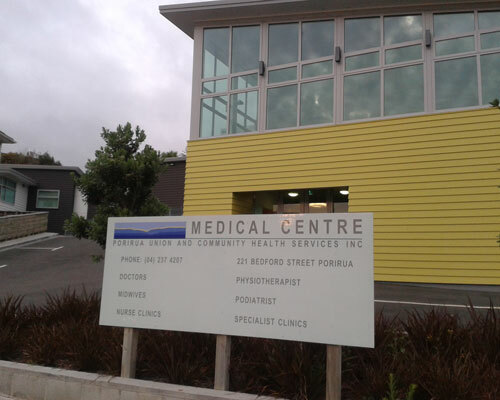 We cover many aspects of health care, and with a combination of services offered, being affordable and accessible, Porirua Union and Community Health Service can help you achieve your best health outcomes for a full, happy and healthy life. We can also do your Immigration Medical - contact our receptionist to ask about booking an appointment. We hold accreditation from the Royal NZ College of General Practitioners (Cornerstone), and the Quality Improvement Council (Te Wana). PUCHS is a member of Compass Health PHO. 'If you need to seek medical advice outside of these hours please contact After Hours on 04 2374207 Or contact Healthline 0800 611 116. If you are having a medical emergency please dial 111 and ask for ambulance’.